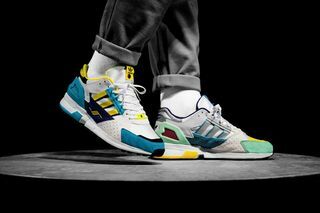 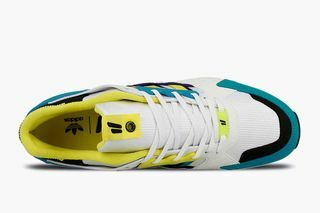 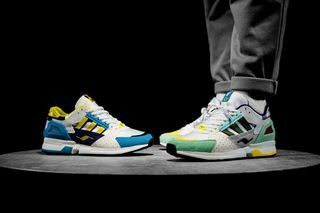 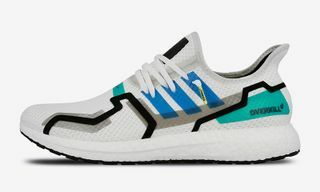 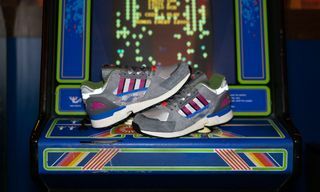 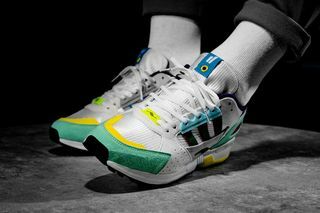 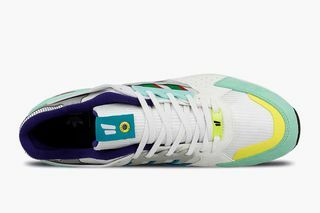 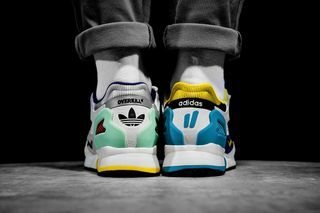 Key Features: This new collaboration between adidas Consortium and Berlin-based sneaker outpost Overkill incorporates colorful details from various ZX models – specifically models from the four-digit ZX family, the 1000, 4000, 9000 and more – creating a “Best Of” ZX colorways. 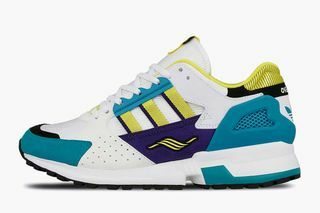 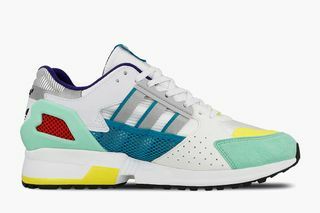 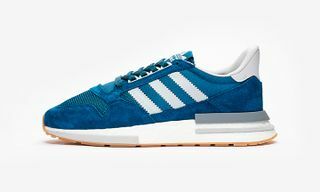 The upper of the ZX 10,000 C has been saddled on an adidas Equipment Cushion 91 sole, which was commonly found in adidas’ Equipment series, cementing a connection between two different concepts that shaped the brand with the three stripes in the 1990s. 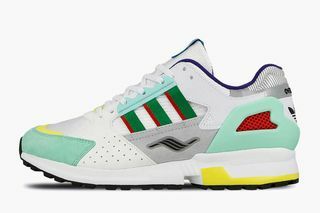 The shoe’s bricolage makeup features classic ZX mesh on the toebox and tongue, webbed stripes, reflective hits on the heel, co-branded hits, and cozy foam liner, all packaged in an oversized OG-style box. 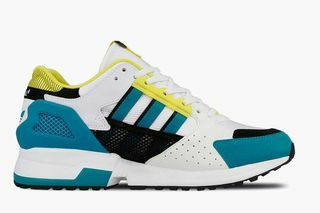 Editor’s Notes: Designed with input from the original designer of the ZX range, Jacques Chassaing, this new pack consists of one left and one right shoe, plus another single shoe in a completely different colourway. 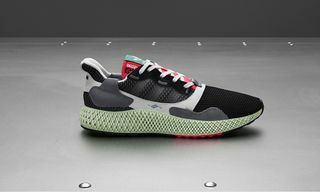 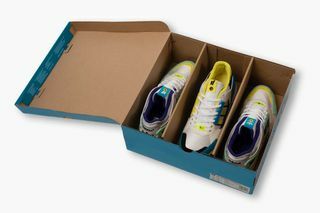 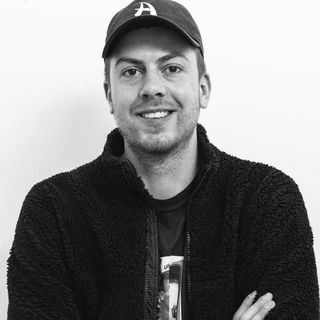 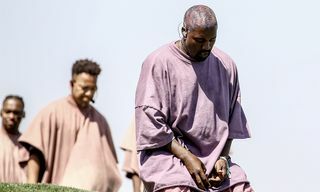 All three shoes together will come in one oversized box, allowing collectors the possibility of getting their hands on a second box, thereby completing the other pair of shoes, or simply keeping the third shoe as a collectible for display. 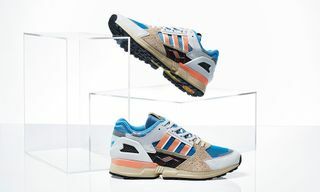 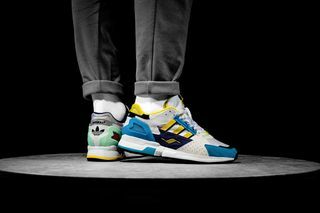 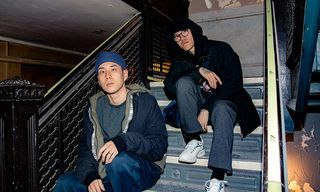 Additionally, on February 9, 2019, the release of the “I CAN IF I WANT” ZX 10,000 C will be accompanied by a multimedia exhibition in Berlin, titled “nineties.berlin.” The exhibition will offer a range of apparel and pocket-sized merchandise like T-shirts, postcards, magnets, and keychains.